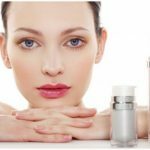 Best Anti Aging in India – Still in search of best anti aging products brands like anti aging cream, anti aging serum etc. in India of 2016 and 2017? Age is just a number! Okay, that well defines the reality but we all want to look youthful. We cannot stop the process but surely we can help you slow down the process. The cosmetic world always had a solution to every of your skincare to desirous wishes for your looks. One such revolution was anti-aging product line. Started off with a mere cream and now includes face packs, serums and scrubs and much more with best anti aging in India recommended by dermatologists. If you are in your 30s or late 20s, then this is the best time to have them in your collection. 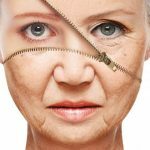 Slow down your old age and turn your youth more durable with best medicated anti aging in India. What are available for you? Which one to trust the best for your skin? Confused? The market may make you confused over what to rely on but the truth is you should go with branded stuff to derive the best of the benefits. We bring you’re a sneak peek into the world of brands for your skin to have your ageing a pause for a while. With the harsh effects of sun, wind and other environment factors, the skin starts to age sooner than your age. The early sign of aging like fine lines, wrinkles, age spots, wrinkles, dark patches and much more start to expose off on your skin. 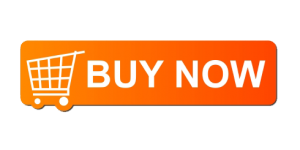 Exchange your daily products with best anti aging cream in India. These products have been known to give you a radiant and youthful skin that you have always desired. A night and a day cream is an essential part of skin care. It helps keep the dehydrated skin moisturized and helps relieve the stretchy effect. 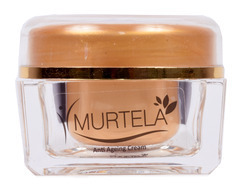 Murtela Anti-Aging Cream: The best medicated anti wrinkle cream for slowing down aging is by the brand Murtela. It helps you restore the elasticity with the help of collagen. They help fight free radicals. It contains a good amount of anti-oxidants in it which helps you get a glowing skin which is radiant. It is available for Rs 950 for 50g. Olay Anti-Ageing Cream Collection: The brand is initially and globally known for this purpose only. The best in quality and high in results, It has a wide range for the mature skin. The best-known products of this are Olay Total Effects7 in 1 Cream + Serum, Olay Protect Anti- Ageing Cream¸ Olay Anti-Ageing Eye Cream & Olay Regenerist Night Firming Cream etc fighting 7 signs of ageing and also many of them contain SPF for a day cream. Serums are new to the world but are very good on application and have a greater effect. They are light and quickly absorbed by the skin. 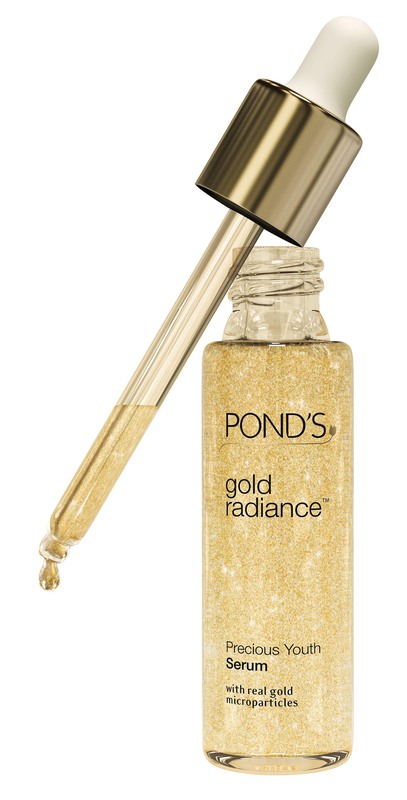 Pond’s Gold Radiance Precious Youth Serum: With gold microparticles, Pond’s Gold Radiance is the best face serums for you. It has a watery consistency which has a cooling effect on the application. It absorbs quickly and does not block the pores which on the other side help you minimize the pore size. The application will give you a matte finish. It is ideal if you have oily skin. It will lighten and tighten the skin effectively. L’Oreal Paris Youth Code Youth Booster Serum: Attractive black and the gray bottle are its Usps with a dropper; Youth Code helps you shrink those pores and improves the skin tone with disappearing spots, blemishes, and pigmentation etc. The formulation is a result of extensive research work of 10 years and has given great results on the skin. It will make your skin more supple, soft and youthful. 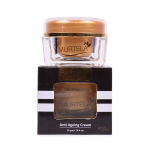 Murtela Gold Face Wash: One of the best face wash for the aging skin. It has a creamy base with gold like crystal formula. It is known to improve the elasticity of the skin. The application of this does not make the skin dry and keeps it supple and hydrated. It contains good ingredients like glycerin, aqua etc. it is suitable for all skin types and does not clog the pores or make it greasy like many cleansers in the market. It is available at a price of Rs 179. Olay Total Effect Revitalizing Foaming Cleanser: Olay has the best anti-aging range in the market. This face wash is one of the best of this brand. It contains glycerin which is good for the skin and does not make it dry. It is helpful in removing dirt and dust along with oil. This product is good for sensitive skin people also. It effectively fights ageing signs and gives a well-hydrated skin. Also, this cream makes the skin radiant with fighting bacteria to the utmost. Anti Wrinkle products help you in removing all the signs of aging like fine line etc. So we have listed some of the top brands of anti aging products recommended by dermatologists. Choose the brands according to your need.